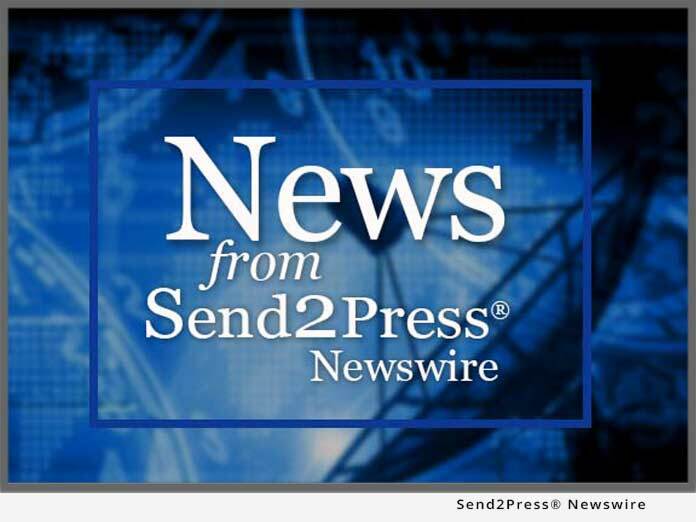 STILLWATER, Okla. – June 7 (SEND2PRESS NEWSWIRE) — HostBridge Technology, the provider of software for XML-enabling CICS, announced the availability of the HostBridge Pega Connector: proven integration software that runs on the mainframe and provides immediate access to CICS transactions as XML documents or Web services without the use of “screen scraping,” changes to existing CICS applications, or middle tier servers. The connector provides the scalability and reliability expected of mainframe solutions and combines it with uncommon simplicity so it easily fits into any SOA or XML-based integration architecture. Pegasystems included HostBridge Technology as a launch partner for the new Pega Exchange in recognition of the value CICS continues to deliver to their customers. Hosted on the Pegasystems’ customer and partner website, the Pega Exchange provides a central location for the exchange of content, “plug-ins,” and components that extend the value of a customer’s investment in Business Process Management technology. Pegasystems customers can extend the benefits of their investments in BPM and SOA by including CICS transactions in new processes and architectures. HostBridge Pega Connector installs in a couple of hours and instantly makes all CICS resources available for integration. HostBridge Technology provides software for IBM S/390 and zSeries customers with an ongoing investment in CICS applications. Using the HostBridge U.S. Patented software, any middle-tier application can securely invoke CICS transactions and receive their output as an XML document. By providing real-time XML access, along with high-performance process automation, HostBridge allows enterprises to take a quantum leap forward in integrating CICS applications into other business processes or offering CICS applications as Web Services. HostBridge customers include Delta Dental, Navy Federal Credit Union, New York City Department of Education, Experian, Farm Credit Services, Lockheed Martin, Main Street America Group, and others.